Mr. Champagne Papi — aka Drake — is hitting Europe for a five-country tour. 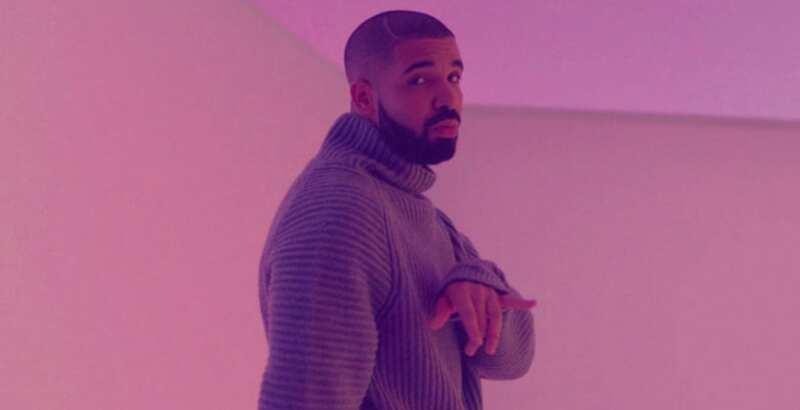 The news hit a few days after the Hot Line Bling singer announced a Vegas residency at XS Nightclub. This month, via an Instagram post pulsating with throw-back Miami Vice vibes, Adonis’s baby-daddy announced his 2019 Assassination Vacation tour. Firstly, kicks off in Manchester, UK on March 10 with stops in France, Ireland and Belgium. Finally, it will wrap up in Amsterdam on April 26. In addition, Tory Lanez will serve as the support artist. BBC radio presenter Tiffany Calver is also tagging along as the tour’s resident DJ and opening act. Assassination Vacation isn’t the only news currently swirling around Drizzy. Earlier in the month, industry outlets reported that the Canadian rapper inked a deal for a year’s worth of shows at Wynn’s XS nightclub. “Vegas! When I came back, I thought it’d be back at T-Mobile Arena or some [stuff],” Drake hyped at a recent show. “But I’ll be back here at XS all year. You’ll have a lotta chances to see me,” he continued, ending his announcement with a reminder that he makes “time to make that money!” And money he makes. According to Forbes, the man formerly known as Wheelchair Jimmy is fourth on the magazine’s list of highest-paid hip-hop acts. Tour tickets went on sale January 25. Vegas residency dates have yet to be released. Stay tuned.